At Evergreen, we create landscape designs from simple drawings to intricate plans. Depending on your needs we can create a landscape plan for a foundation planting and send you home the same day with the plants, or we can visit your property, photograph it and get into minute details with regarding the finished landscape you desire. Often, we will create a master plan that you can work from piece by piece, season by season. Regardless, we have the resources to bring your landscape to life from our drawings. 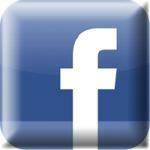 Look to Evergreen for your landscape design. 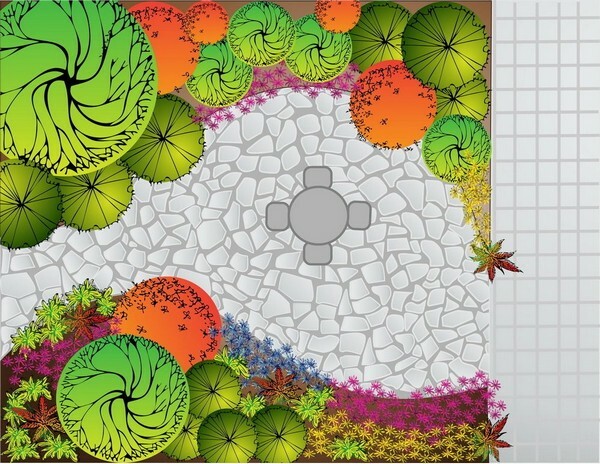 Perennial garden design can be part of a landscape design, but it often stands alone. There are hundreds of different perennials available for use in the garden, in fact with some species like Daylilies and Hosta, you would have so many to choose from that no other plants would be needed to complete the garden! Also, perennial garden design is not as detailed as landscape design, often using a 'plant by numbers' diagram to assemble the garden. 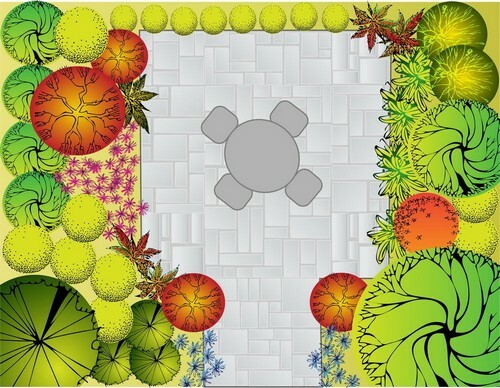 We design perennial gardens that reflect your preferences in colors and textures, and even fragrance! Once we determine what you like, we will knit together a garden that will bloom from spring to fall and give you years of enjoyment. Perennial gardens also offer you a practically endless supply of cut flowers for your very own arrangements. Tell us what we can design for you. When you're in the garden center, ask one of our staff to help create a unique perennial garden for you to plant yourself or we can plant it for you. 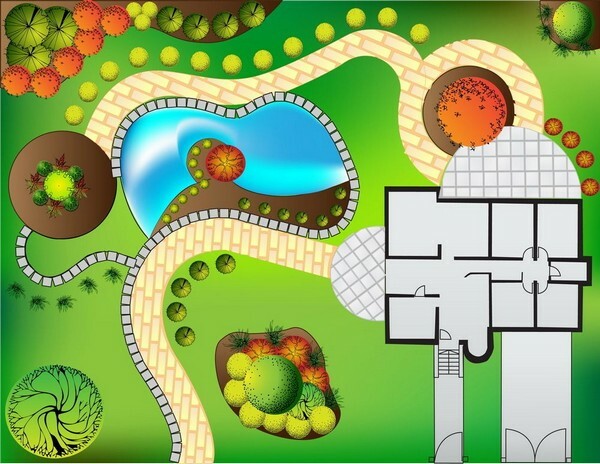 At Evergreen, we create landscape designs from simple drawings to intricate plans. Depending on your needs we can create a landscape plan for a foundation planting and send you home the same day with the plants, or we can visit your property, photograph it and get into minute details with regard to the finished landscape you desire. Often we will create a master plan that you can work from piece by piece,season by season. Regardless, we have the resources to bring your landscape to life from our drawings. Look to Evergreen for your landscape design. © 2017 Evergreen Tree and Landscape. All rights reserved. Website by hortmarketers. 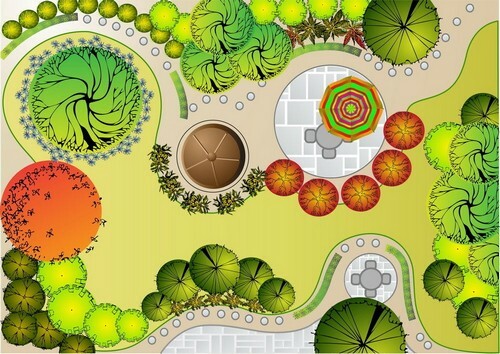 At Evergreen, we create landscape designs from simple drawings to intricate plans. Depending on your needs we can create a landscape plan for a foundation planting and send you home the same day with the plants, or we can visit your property, photograph it and get into minute details regarding the finished landscape you desire. Often we will create a master plan that you can work from piece by piece, season by season. Regardless, we have the resources to bring your landscape to life from our drawings. Look to Evergreen for your landscape design. 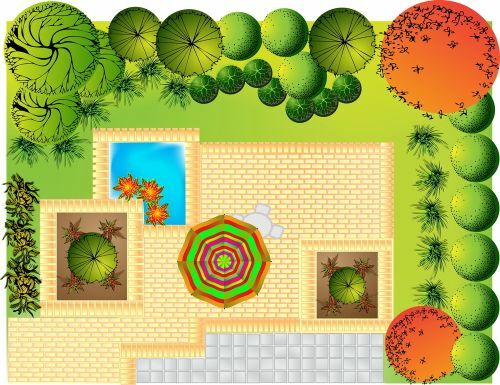 At Evergreen, we create landscape designs from simple drawings to intricate plans. Depending on your needs we can create a landscape plan for a foundation planting and send you home the same day with the plants, or we can visit your property, photograph it and get into minute details with regard to the finished landscape you desire. Often we will create a master plan that you can work from piece by piece, season by season. Regardless, we have the resources to bring your landscape to life from our drawings.